Datum features make life simpler for pro engineer users. Datum features can be created any time in part and assembly module of pro engineer. In order to create new datum features in pro engineer, go to insert>model datum or click on the icons for creating datum. 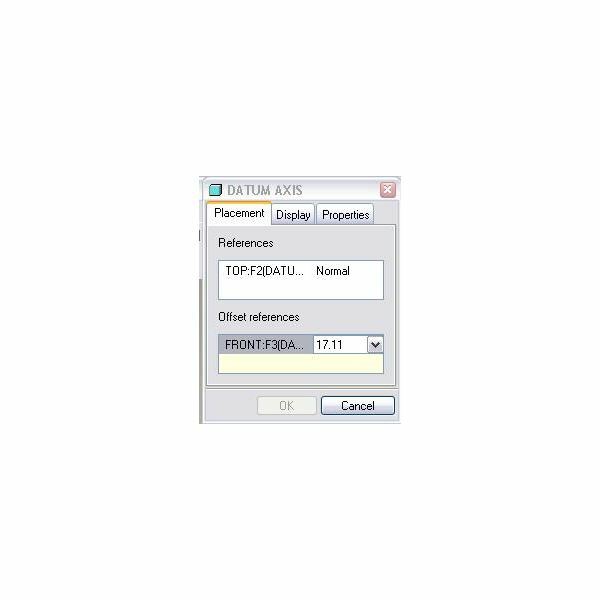 This article goes over how to create each type of datum. Go to insert>model datum>plane or click on the datum plane tool icon and the datum plane creation dialogue box will appear. Now you will be selecting sufficient numbers of references. 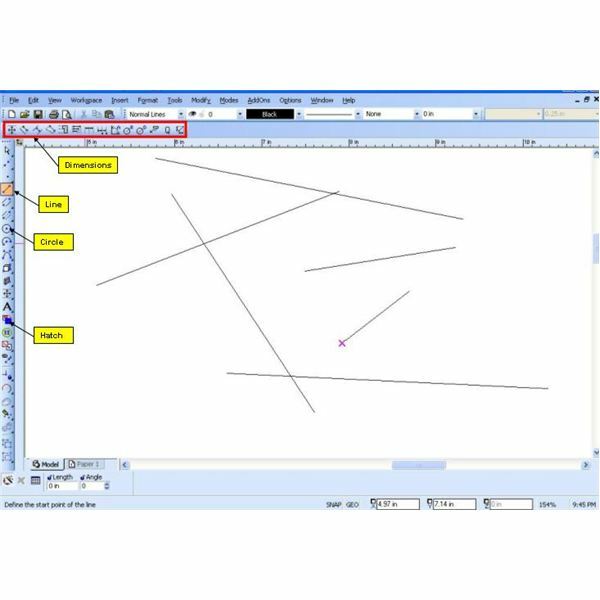 Say you want to create a datum plane which will be parallel to an existing plane or surface; select the plane or surface which the datum plane will be parallel to and then the translation field below will be activated. Enter the offset value between the surface/existing plane and the new datum plane. Similarly, if you want a datum plane to be passed through an axis and create a certain angle with another plane then you select the existing plane and the axis as references; the bottom translation field will change to rotation and you will be entering the rotation angle there. Until the required numbers of datums has been selected the OK button won’t become activated. 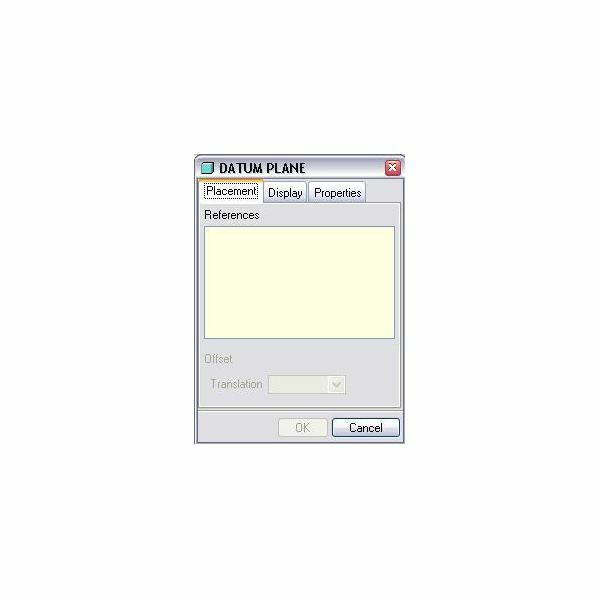 Please notice the second tab (display) of the datum plane creation window, if you go to this tab, you will be able to define the size of the datum plane you have just created. In the properties tab of the datum plane creation window, you can change the default name of the datum plane; alternatively you can right click to the datum plane in the model tree and change the name. 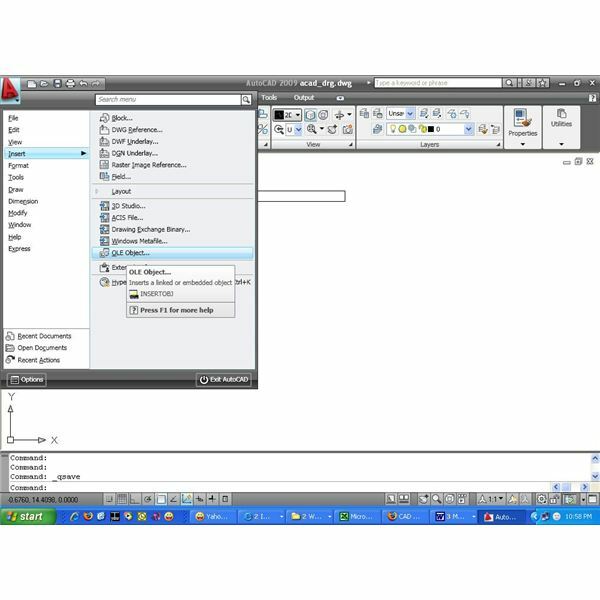 Go to insert>datum tool>axis for creating datum axis. Or you can use the available icon in the pro engineer window. Creating a datum axis is very similar to creating a datum plane. You have to select sufficient numbers of references here as well. Let’s look at one or two examples. First, suppose you have to create an axis which will be at the cross of two mutually perpendicular planes. Select the two planes as references and you will be done with axis creation. Next you want to create an axis which will be perpendicular to a plane and at the same time offset from another plane (which is perpendicular to first plane). Here you have to select the first plane as reference and the second plane as the offset reference, then you specify the offset distance. By going to display tab, you will be able to change the length of the datum axis and from the properties tab you will be changing the default name of the datum axis. 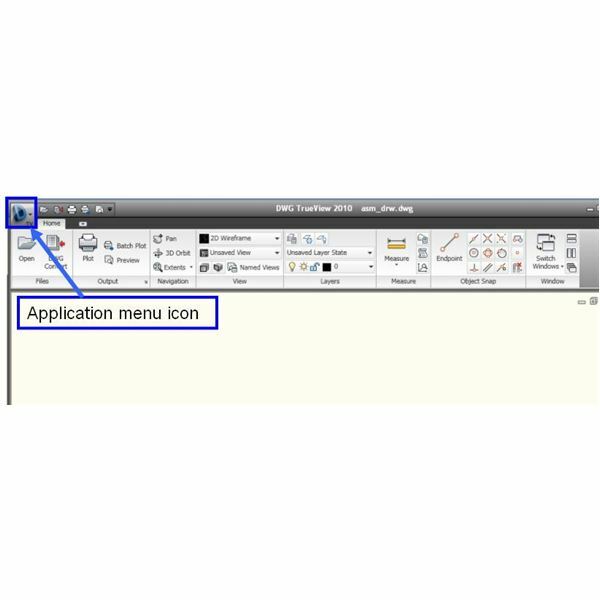 Point: This option will evoke a datum point creation window, where you have to specify the references for creating points. If you select three adjacent surfaces of a cube as references then the datum point will created at the corner of the three surfaces. Sketched: Selecting this will direct you to sketched mode. You will enter the sketch point or points. 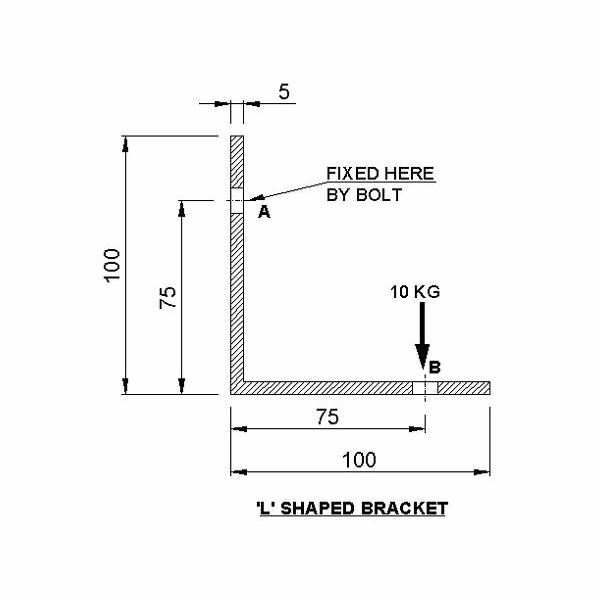 Offset coordinate system: This option only requires one coordinate system as reference. You will be creating the datum points by providing dimensions with respect to the coordinate system in X, Y and Z directions. Field: This option will give you flexibility to select any arbitrary location in your pro engineer model. But this option is not used much in actual practice; because it doesn’t allow dimensional control over the points. Go to insert>model datum>coordinate system. In addition to selecting references, you will have options to select the orientation for the datum coordinate system. How? Let’s look at an example: You want to create a datum coordinate system at the intersection of three edges of a cube. In this case you will select three edges as references. Apart from that, you have to go to the orientation tab and tell pro engineer about which edge to use for X, which one for Y and so on. 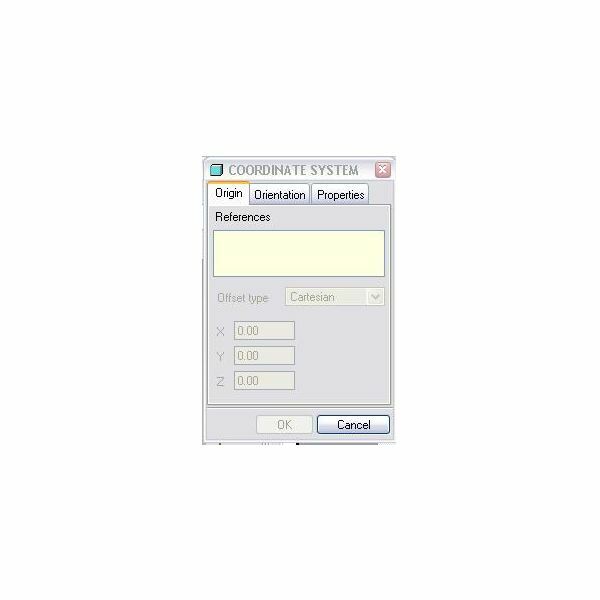 If you select a coordinate system as reference, then an offset type will be activated and you will be able to choose between cartesian, cylindrical, etc. and create your datum coordinate system accordingly. Go to insert>model datum>sketch in order to sketch a datum curve. You may create a datum curve without sketching, but in that case you will need either sets of points or cross section or make the datum curve from a file.